I retract and regret my comment to gonzo3816 about Fitzpatrick Group and profusely apologise for any damage caused by my negative and rash reviews, these were based on my own error and not Fitzpatrick Group’s. I retract my comment below about Fitzpatrick Group. I wish to clarify that I in fact set up the ABN/ACN for my own company and Fitzpatrick Group did not have anything to do with this. I realise I need to take full responsibility for my own error and will not continue to lay blame and defame a business that played no part in this error. I profusely apologise to Fitzpatrick Group for the damage the below negative review may cause. Most stressful and costly experience of my life! Fitzpatrick group helped me set up a company and upon review did not pick up on the fact that the entity type was wrong. When I finally got tired of their terrible service and found a new accountant, it took her less than 5 seconds to spot the mistake. Fitzpatrick Group cost me thousands of dollars as I was essentially told by the ATO that I would have to set up an entirely new company (a $3ooo.oo job x 2) and get a new ABN. This meant I needed to reprint all my 1 month old advertising, business cards, flyers, etc. I coudn't trade for weeks and was unbelievable stressed. For all this they still insisted I pay their initial invoice and when I refused they send me a letter from a solicitor! I highly recommend the team at the Fitzpatrick group, if you are starting a new business venture or have an existing business and need quality guidance and advice. They have provided me with information to make the next step for my business, with purpose and a clear vision. We are a new start up business that went to Fitzpatrick Group for all of our accounting, things started out just fine and they seemed like a very good business to work with. We engaged them to do ALL of our accounting. We are sorry you had a bad experience. 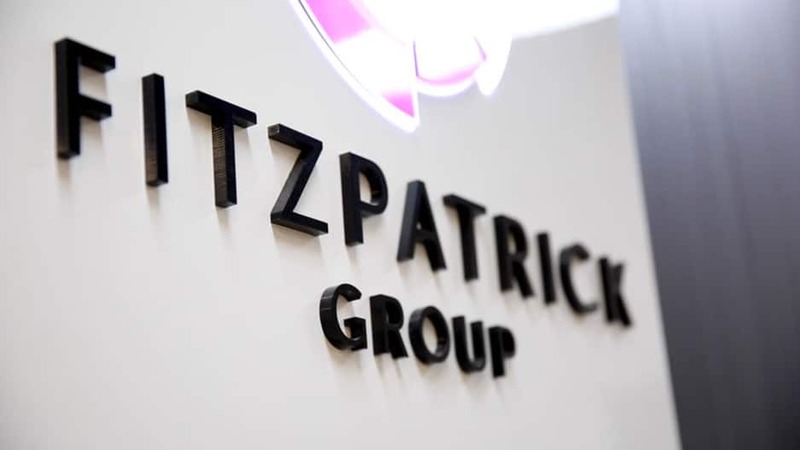 Fitzpatrick Group are proud to have been in business for over 25 years, we serve many business clients in Macarthur and beyond, and we strive to create the best possible advice and financial services for our clients. Your experience with us is disappointing. As also stated in our email to you, we require our clients to be as proactive as they expect us to be. When information requested by our office remains outstanding for months on end it ties our hands to move forward. Same thing happened to me...2 years later it seems. Guess they still operate the same way.